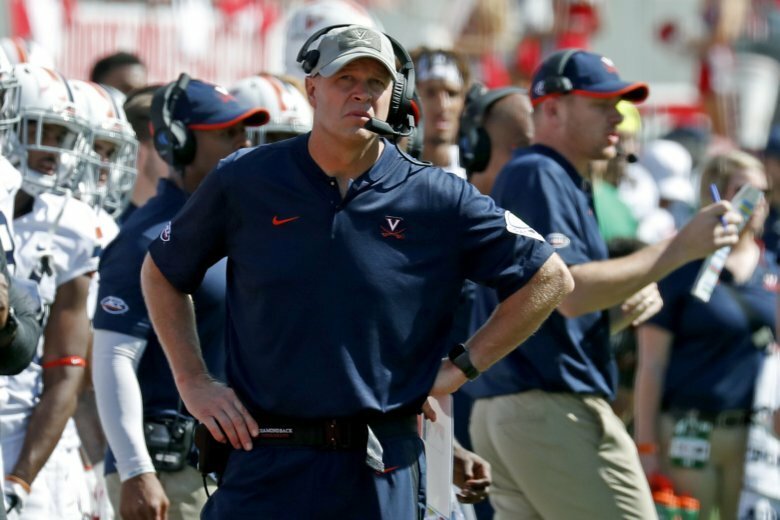 It’s a scheduling oddity for Virginia, which is in contention for the ACC’s Coastal Division title and the Cavaliers say they will not look past the Flames on Saturday. Perkins’ running ability is supposed to open things up for tailback Jordan Ellis, wide receiver Olamide Zaccheaus and others, but none of that happened against Pitt. Ellis carried just 10 times (for 46 yards) and the fleet-footed Zaccheaus, the school’s career receptions leader, touched the ball only five times all game. Junior quarterback Stephen Calvert has 62 career touchdown passes, three shy of breaking Robby Justino’s career record at the school. He’s also one of just three FBS juniors with over 7,000 passing yards and 60 TD throws and has 46 completions for 20 yards or more this season, including 20 to Antonio Gandy-Golden (51 catches, 9 TDs).